Welcome to Dream On Salon! A small business offering hair, makeup, and photography services- resulting in professional polished images. 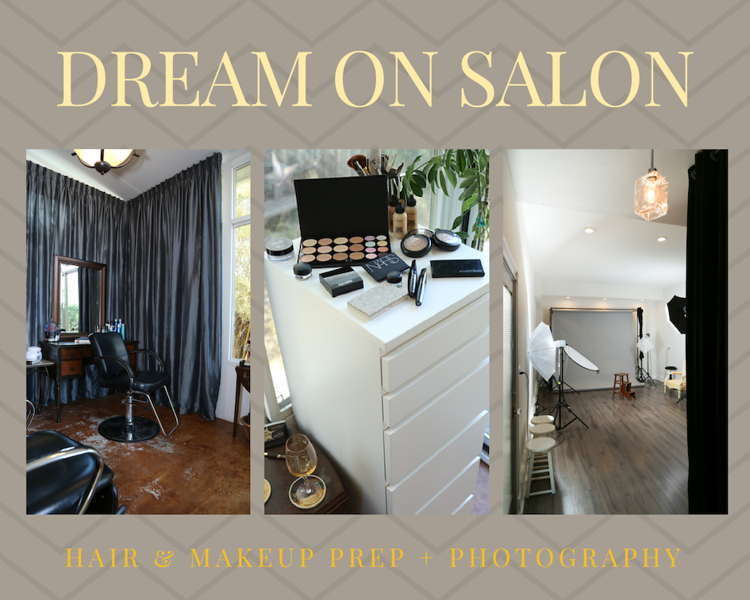 Dream On Salon captures headshots, executive portraits, and marketing shots- edited and delivered digitally, produced both in studio (you come to us) and on location (we come to you). I'm Theresa, owner of Dream On Salon. In reality I’m a recovering-perfectionist, but I prefer to think of myself as laid-back and low-maintenance. I'm in to comfy clothes and comfy shoes more than I ever thought I would be. I'm a vegetarian, who would be vegan except I love ice-cream and Belgian milk chocolate too much. After realizing that just because I was once a gymnast and dancer, that didn't mean I could still teach my niece how to do a round-off (25 years later). I subsequently enrolled in Crossfit Northgate, and haven't looked back... well, except when I have to make sure there's a chair there to catch me, as my legs give out from too many squats. In addition to photography, I have years of experience working in a five-star rated salon doing hair, and I’ve also freelanced as a hair and makeup artist for bridal, theatre, video, and other photographer's projects. With the cyberscape now requiring a face with every name, a polished headshot is quickly becoming a necessity. I want to help as many women as possible, by producing images they're proud to share. Whether you need polished images for publicity, marketing, or your career, I've got you covered. I feel grateful that I get to bring out the beauty I see in everyone, by controlling the process from touch-up or full hair and makeup, to final image. 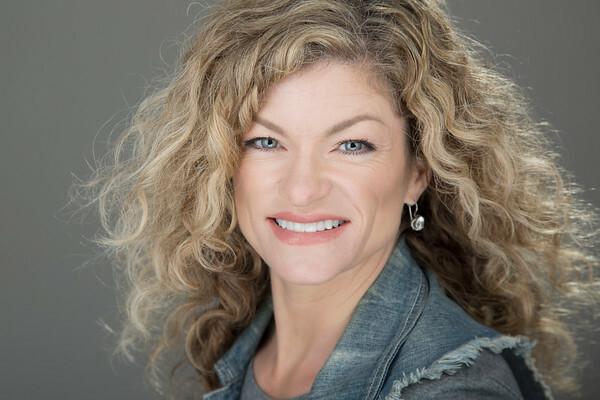 My eye for natural-looking hair and makeup, on camera, and under lights, plus the technical knowledge of photography puts me at a unique advantage. With over 25 years of experience working with subjects on posing and expression, plus my down to earth attitude about how awkward most of us feel in front of the camera- you can bet I’ve got a well-rounded approach. Book a free phone consultation using my online scheduling system, or just text me with any questions! I take the trust clients put in me very seriously- but mostly, I just like to make all this fun! Life is short. Let's play!